The Best Laundry Detergent Ever! 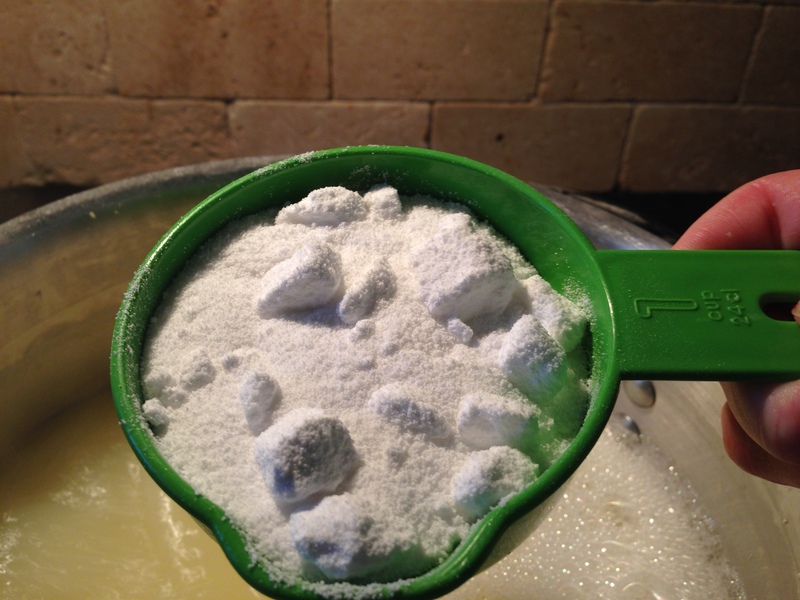 Home / How-To / The Best Laundry Detergent Ever! Your favorite scented Downy Crystals. (These are the only ones I have used, but I am sure other brands will work just as well). I also doubled this recipe in some places so I would have more, as my last experiment only lasted 2 months. I say “only” but that is a small amount if you have ever made your own laundry detergent! I like to have more at one time so I only need to do this every 3-4 months! 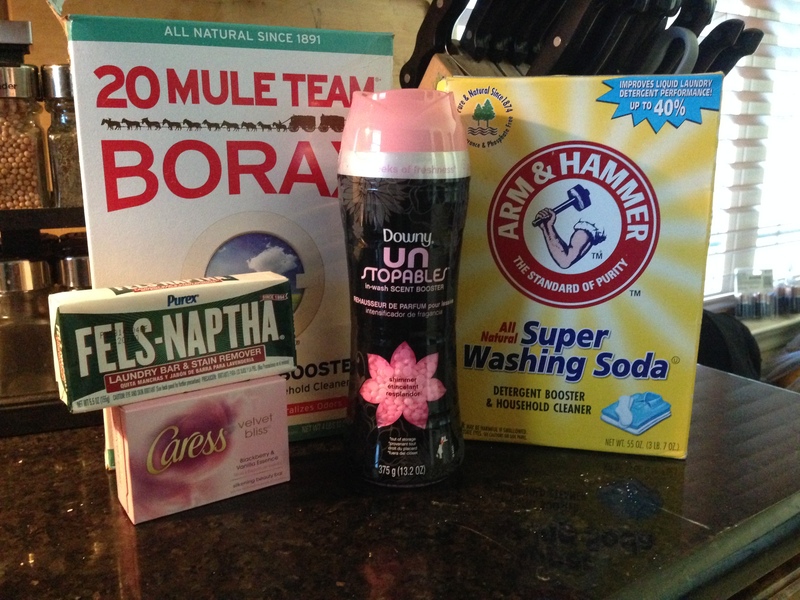 I am still using my same borax and washing soda boxes that I purchased a year ago…so yes it is def COST SAVING! 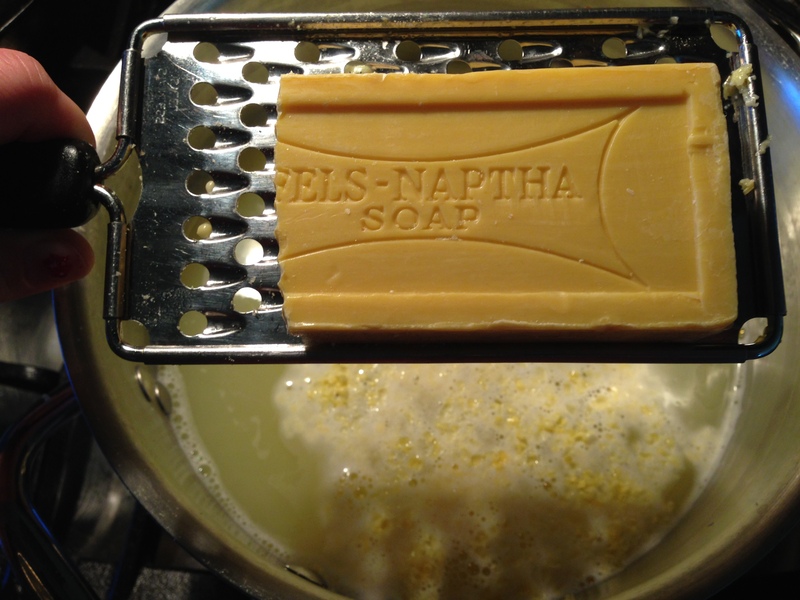 Grate 1/2 of the bar soap into the hot water next. 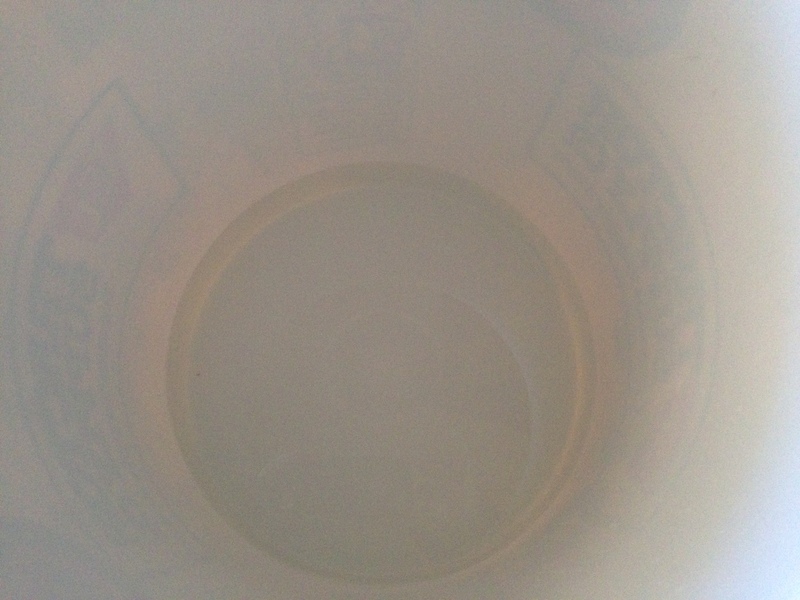 Add 1 Cup of Borax and 1 Cup of Super Washing Soda to the pot of water. You may see suds in your pot and it may be boiling by now, that is fine. Just lower the heat a little to keep it from bubbling too much to prevent spills. Time to add the smell goods! I poured 3 cap fulls of Downy Crystals into the water. You can add more or less. This should leave you with a half bottle of crystals for your next use or to add directly to your wash to boost the smell even more. Bubbly Perfection! You should have a soapy liquid soup (smells great, don’t eat! 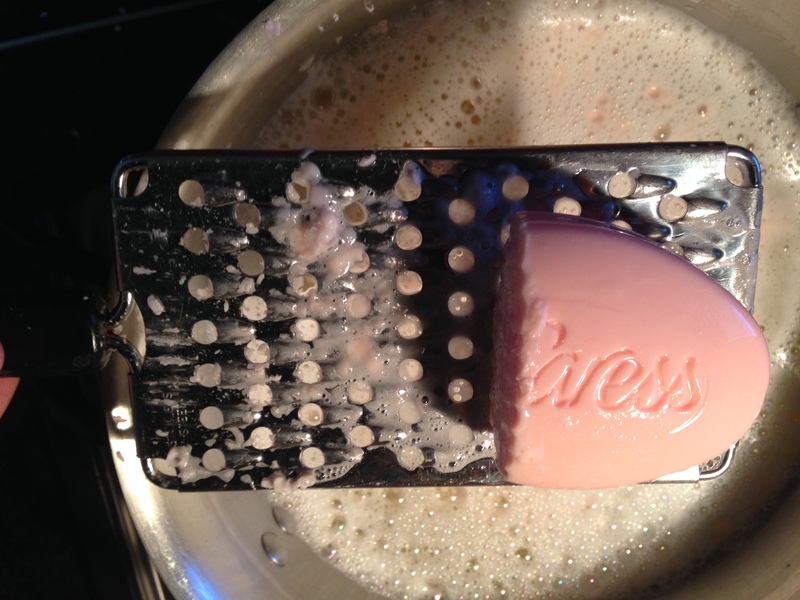 :)) Stir to make sure the grated soap is fully dissolved. 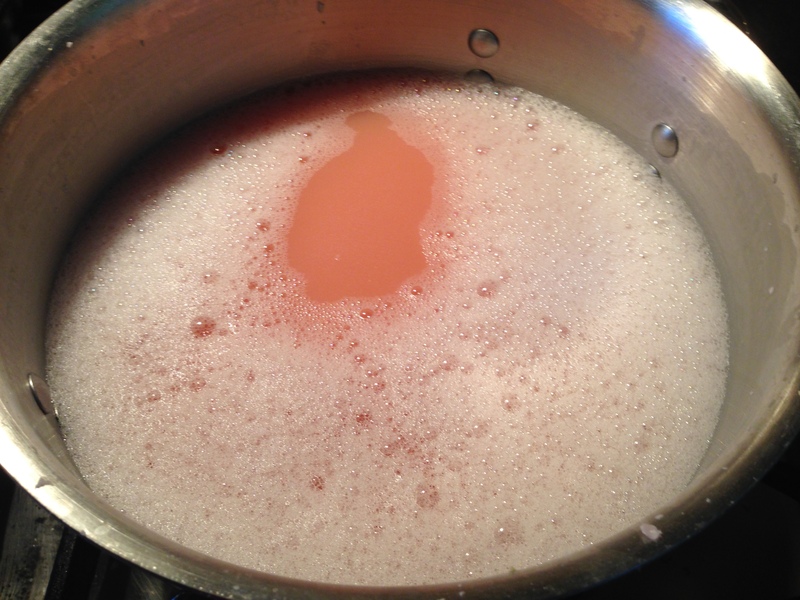 Remove from heat and let cool for a little bit so it does not melt your stirring bucket. 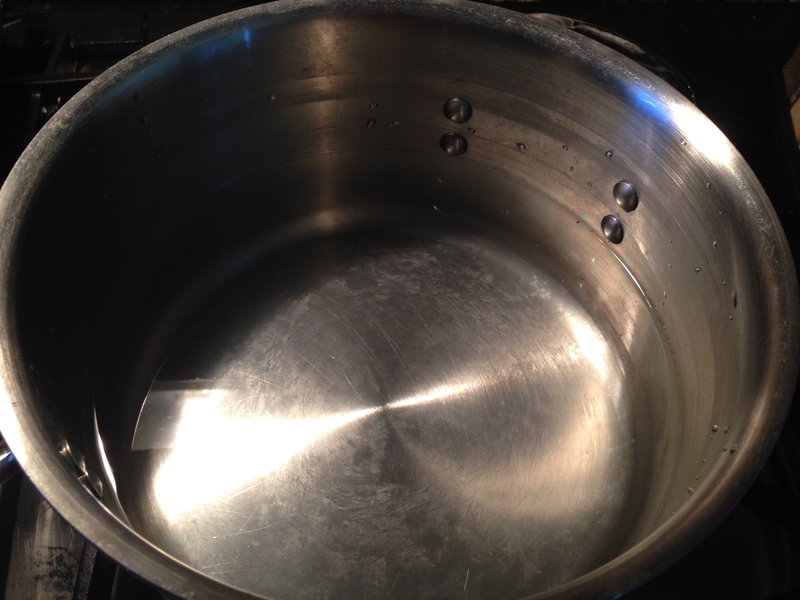 Once your pot of Bubbly Goodness is not steaming anymore: Add 4 Cups of Hot Water (from the faucet should be hot enough) to your 5 Gallon Bucket. 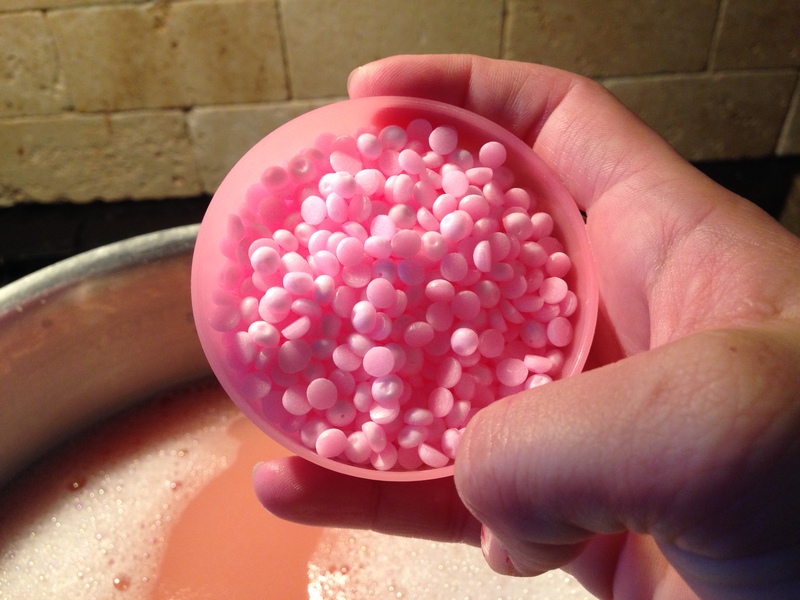 Then Add your Soap Soup to the bucket once it is not steaming anymore. Now, Stir like a witch and her cauldron! Let it set for 24 hours. It should be a gelatinous beauty the next day. I forgot to take pictures, but mine was pink and was firm with a little water in it still. I used a funnel and soup ladel to distribute the soap into my 3 milk gallon jugs. I aimed to only fill it half way in each jug, just in case I had to add water to it to make it less chunky. This was a problem I had with my first batch. It was too chunky for my HE wash. Thankfully, this was not needed this time. SHAKE REALLY WELL BEFORE EACH USE TO BREAK UP CHUNKS! Add water if you feel you need to. You shouldn’t have to though. Add about 1/2 a cup or to fill line in your wash and enjoy your wonderful smelling clothes! !